Want to land a job in the growing "green" technology sector? If so, then you must check out this list of 9 websites featuring listing for environmentally friendly companies. Some of the names on this list solely feature environmental openings. Find a green technology or clean technology job today using one of these job boards! Popular job board Monster.com has a green careers section. The focus here is mostly on internships and entry-level jobs for recent college graduates. Expect this focus to expand to experienced professional positions as the industry continues to grow. The site is run in partnership with ecoAmerica and is sponsored by Environmental Defense. The focus here is on "green jobs" as well as jobs with "green companies". Grist is an environmental news and commentary website. Their job postings page draws from JobThread.com which is a free job posting service. The jobs are organized chronologically with the most recent job postings featured at the top. SustainableBusiness is a website with industry news, investment information, events information and the GreenDreamJobs section. The site targets all levels of employees and allows companies to post internship and volunteer opportunities for free. However, they charge a sliding scale for other job openings based on a number of employees at the hiring company. GreenBiz.com is a website that focuses on business and the environment and how to align the two. They have a job postings site as well as a resume database where candidates interested in a green job can load their resume and be found by hiring companies. Idealist.org is an environmentally conscious networking site. It is international in scope and lists thousands of job opportunities, both paid and volunteer. The Renewable Energy Business Network is a business networking site for environmentally conscious businesses. REBN has chapters throughout the US and their meetings are a great place to network. Many members post jobs on the discussion forums, so join in and take a look if you are in the market for a green job! Green Career Central does have a fee associated with it. There is a free trial membership, though, to see if you like the site. The site owner is a respected career writer and the website explores different green careers and how to find your green niche. A great resource for those of us that want a green career and aren't sure exactly where to start. 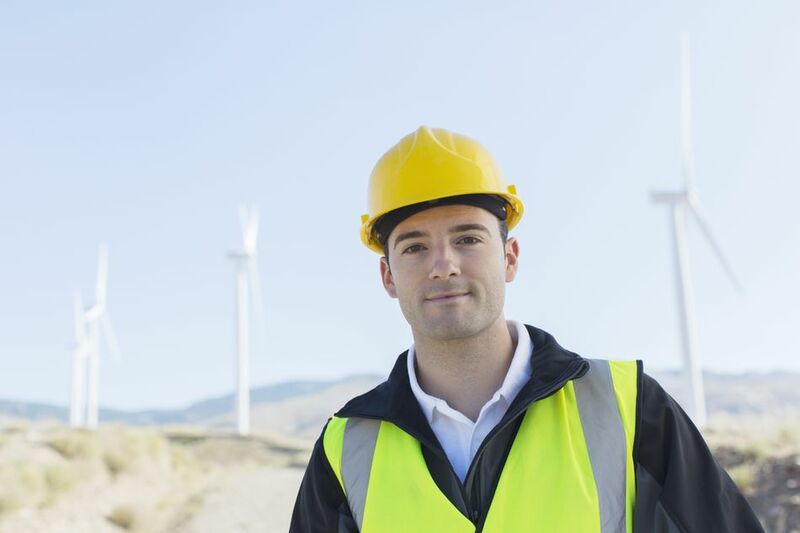 At the Environmental Career Opportunities (ECO) website, jobs can be searched by niche (such as Renewable Energy or Environmental Advocacy) or by state. They also have an opt-in email list you can subscribe to and get job postings emailed directly to you. The Environmental Career website has a green jobs blog on the first page, with industry updates and tidbits of interesting information. If you click on the "Find A Job" button you will find listings of jobs (sorted by date) with the ability to custom search the job openings. You can also load up to five different resumes to the site for employers to search on.